Nordstrom Half Yearly Sale - Up To 40% OFF! Just a reminder that today (1/2) is the last day of the Nordstrom Half Yearly Sale if you wanted to shop it. Of special note is the 40% off Mac Make-up sale going on (with free shipping) here! If you like to shop Nordstrom, be sure to check out their very popular Half Yearly Sale, where you can SAVE up to 50% during the Half-Yearly Sale! 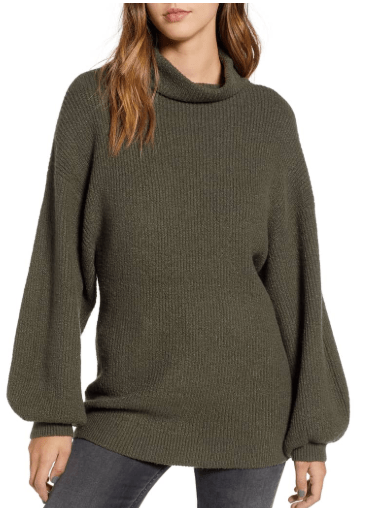 Great deals on selected styles now through January 2nd at NORDSTROM. The Nordstrom Half Yearly Sale goes through January 2nd this year. Nordstrom always offers free shipping and returns too, so I love to shop their sales online. They make it so convenient. Find deals on clothing for men, women and kids! The items really do go back up to regular price at these Half Yearly Sales too. There are tons of discounted items in this years sale with some great deals to be found on favorite brands. 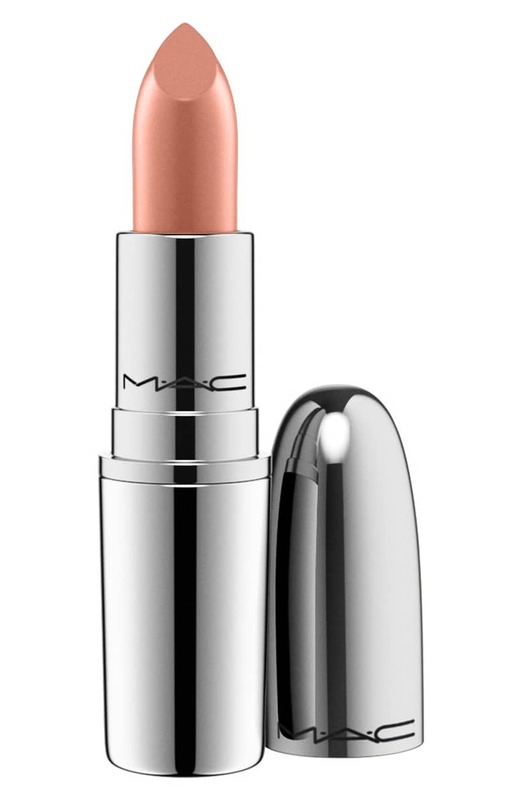 Mac Lipsticks for just $11.70 (40% off – reg. )! There are a number of Mac products marked down to 40% off here, with some super savings on this make-up brand right now! 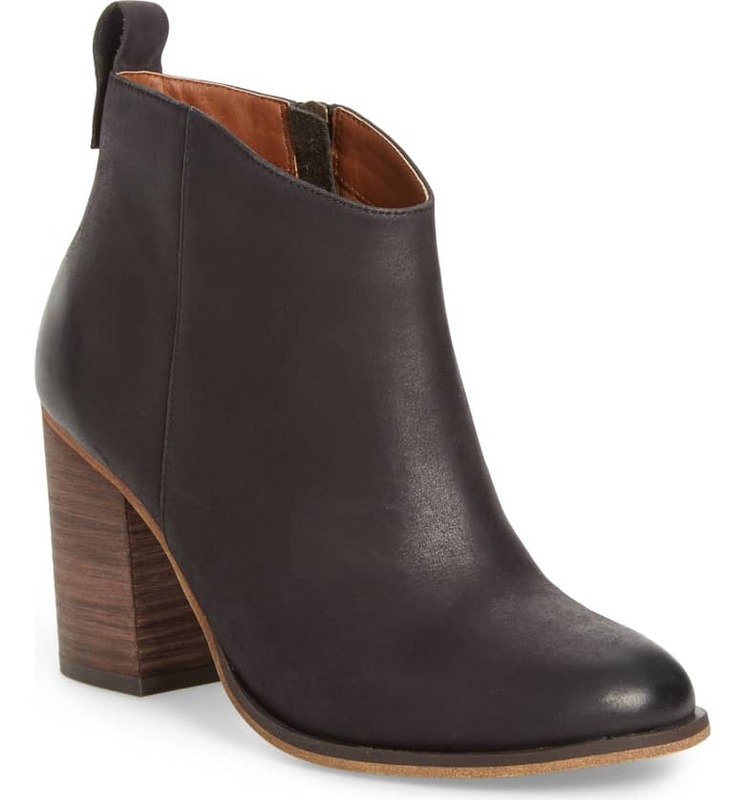 Block Heeled Booties for $59.90 (Reg. $99.95)! Sam Edelman Stilletto Raw Hem jeans are 40% off – now $58.40! 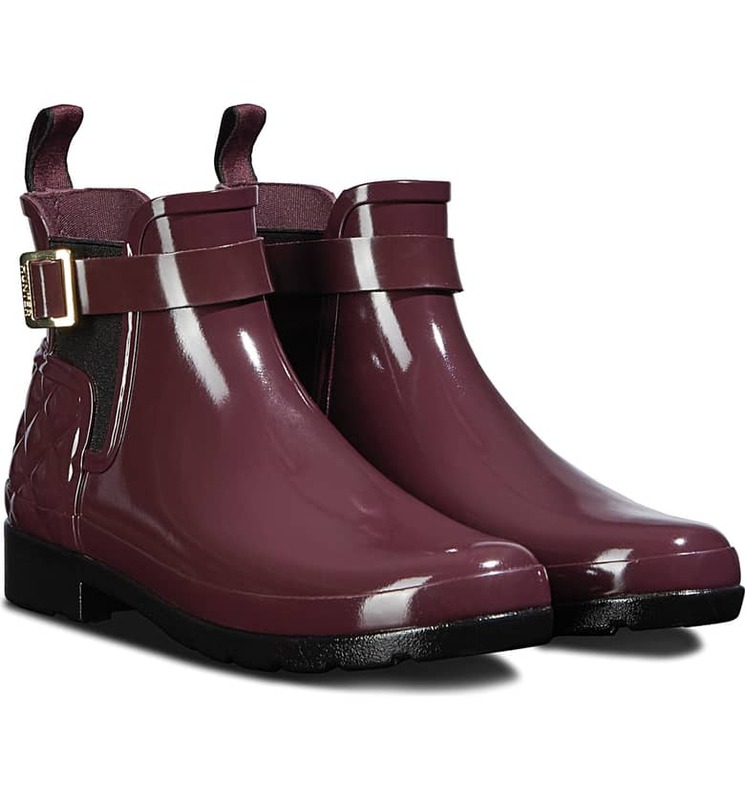 We found Hunter Boots for up to 50% off! This pair above is currently marked down to $77.50 (reg $155)! 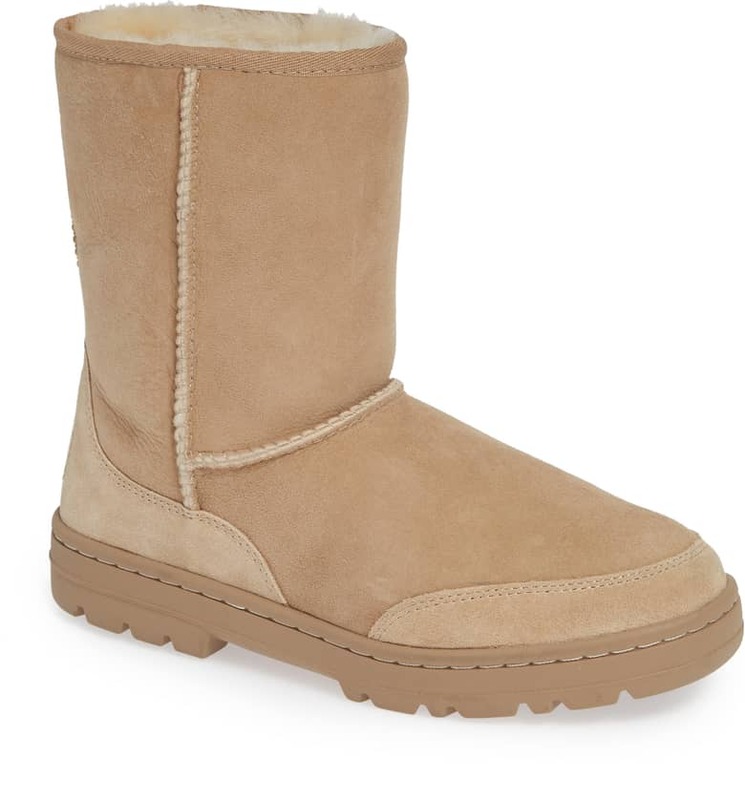 UGG Boots are up to 40% off for many selections! 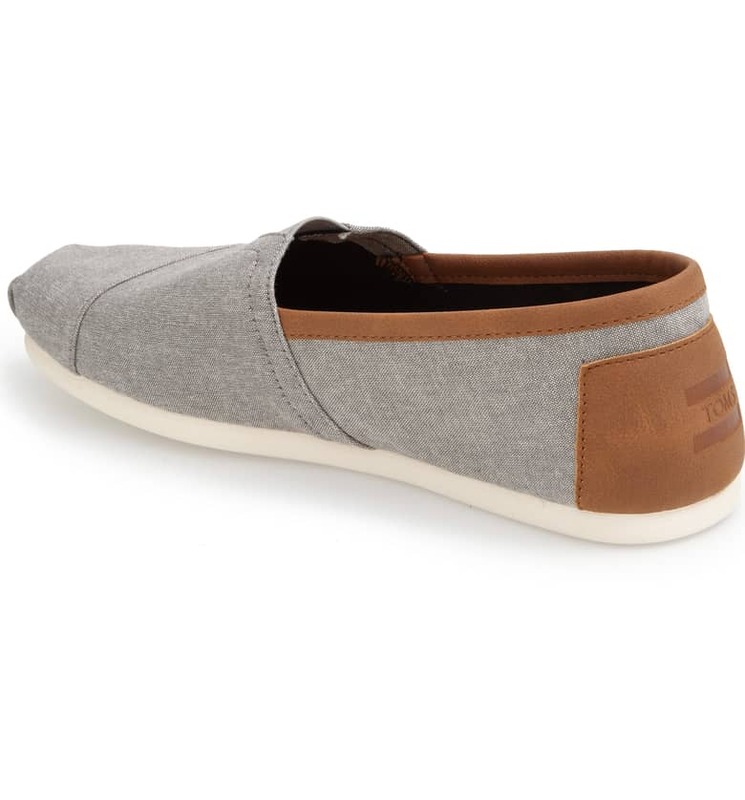 Lots of great deals on TOMs shoes, with many styles 40% off! 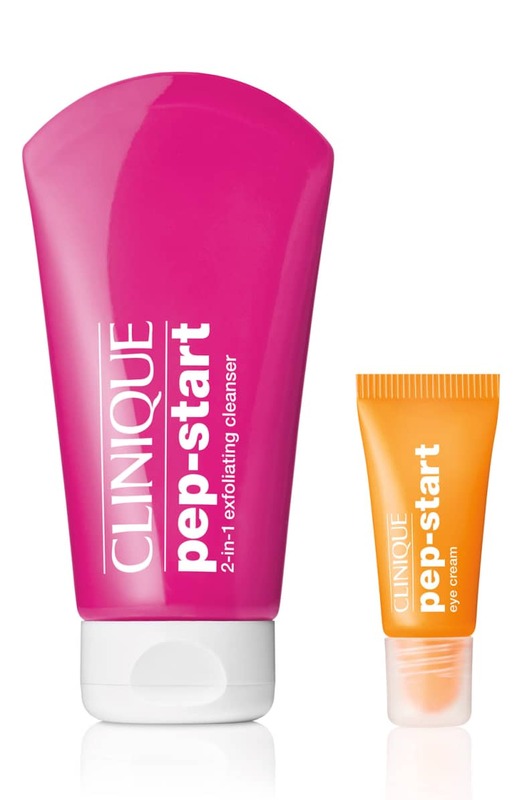 Clinique Pep Start Duo for $9.75 (50% off)! To see more of this Nordstrom Half Yearly Sale, head over to Nordstrom.com.